my first creation of the year. 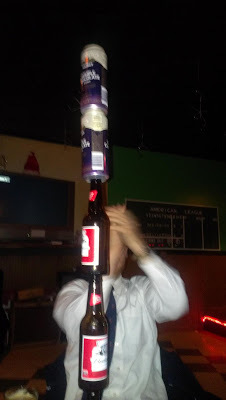 it fell moments later, destroying my full glass of beer. i will focus on the positive.